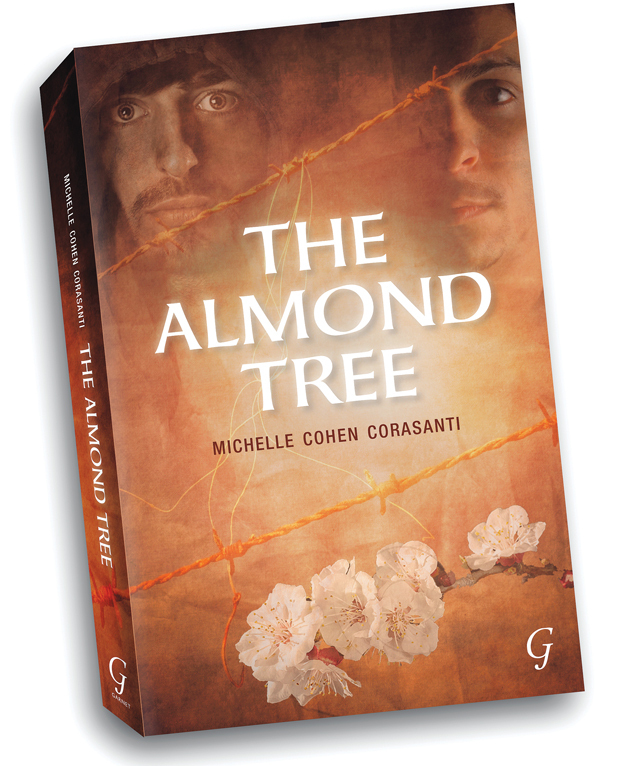 The Almond Tree by Michelle Cohen Corasanti provides a welcome break in an age when wars are fought like videogames and bodies of children blown to bits are brushed under the carpet as collateral damage. Instead, the book redirects the focus onto people who have emotions, relations and who are as living as the rest of us. The book revolves around the story of Ahmed Hamid, a Palestinian boy whose family is forced to leave their ancestral lands and struggle for basic human needs amid an ocean of humiliation, hate and pain. The young boy is robbed of his childhood at the age of 12 when his father is beaten to a pulp and imprisoned for a crime he did not commit. Corasanti takes you on a journey through Hamid’s childhood as he overcomes the trauma of violence and humiliation to a point where he is confronted with the power of his own talent. Hamid continues his struggle and at times is unexpectedly aided from within the ranks of those whom he has only known as the enemy. He is expected by his people to despise the enemy and yet he finds that the only way to move ahead is by letting his passion overcome the hatred. The character’s internal dialogue over what constitutes rationality and whether it can violate patriotism or the sense of belonging to one’s roots is engrossing. The book is available at Liberty Books for Rs595. Interestingly, the author’s Jewish-American descent has hijacked most of the dialogue about her current work. The book, however, stands its own ground and deserves credit for being much more. The text is crisp and simple, sometimes accentuated with the suspense of a Dan Brown novel and at others, bordering on the spirituality of a Paulo Coelho book. It is impossible to imagine the agony of a family who has to watch as their toddler is torn apart by a landmine while chasing a butterfly, but it takes a heart to acknowledge the existence of this pain in a digital world overflowing with enough content to occupy our every whim. Corasanti has humanised the conflict in the Middle East, made it available at leading bookstores and brought it to literature festivals. For some, this might amount to trivialisation of the issue but had she shied from the task, even this account would have been robbed of an audience. It is telling of the Palestinian plight that even when they got a voice in international literature, it had to be borrowed. The Almond Tree is a compelling read and difficult to put back once you have read through the first few pages. Given the abundance of historical recollections and the author’s adaptation of events, it serves as a quick refresher on the Middle Eastern political landscape and can easily be placed in one’s reference book collection. Hamid’s story, on the other hand, highlights the inherent good in people, and points towards peace in the region being an eventual possibility. As I picked the book up from my desk, the morning paper that lay underneath read: “Renewed Gaza rocket fire after overnight Israeli raids”. With a heavy heart, I unwillingly placed it amidst my collection of fiction. Published in The Express Tribune, Sunday Magazine, April 27th, 2014.